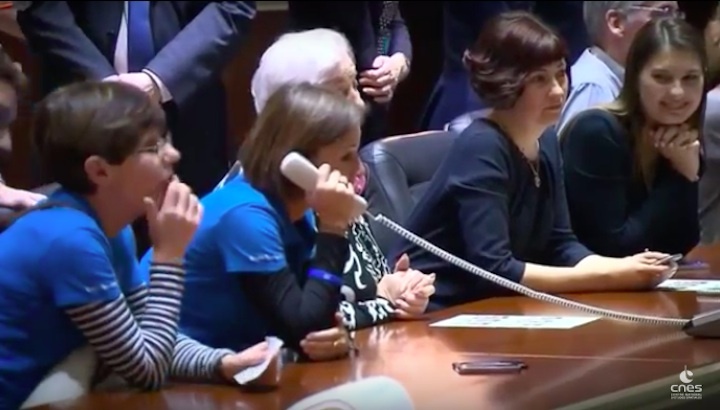 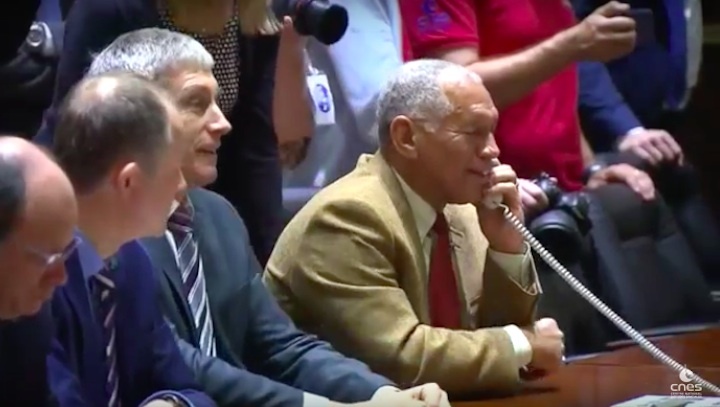 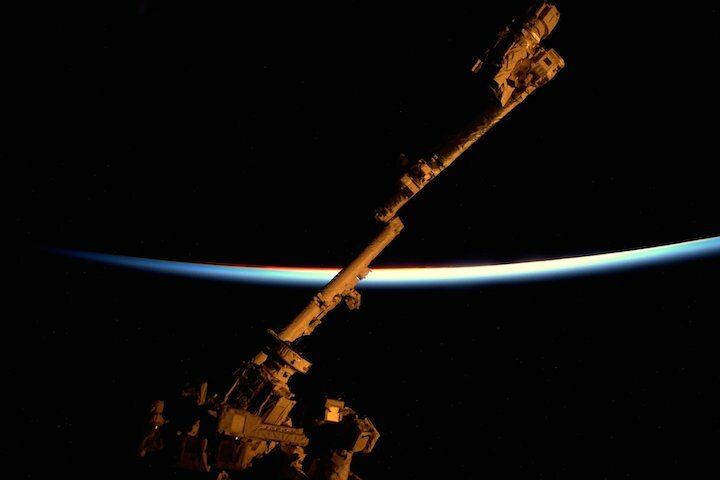 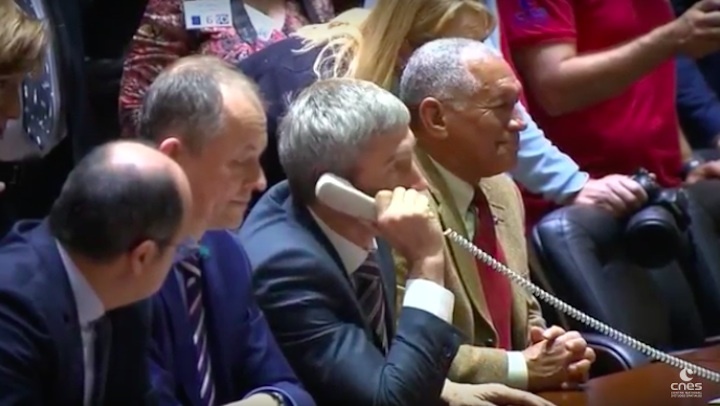 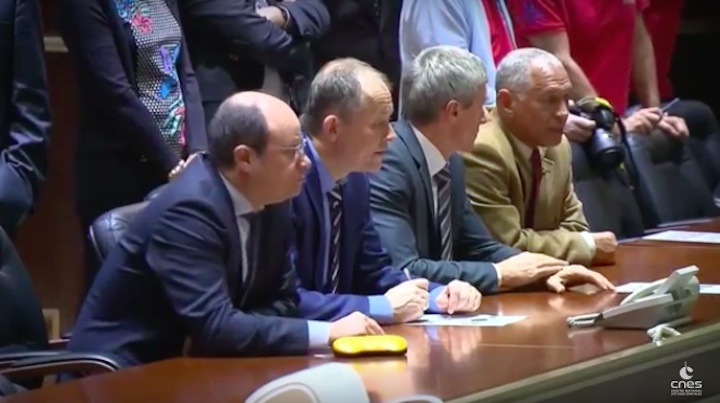 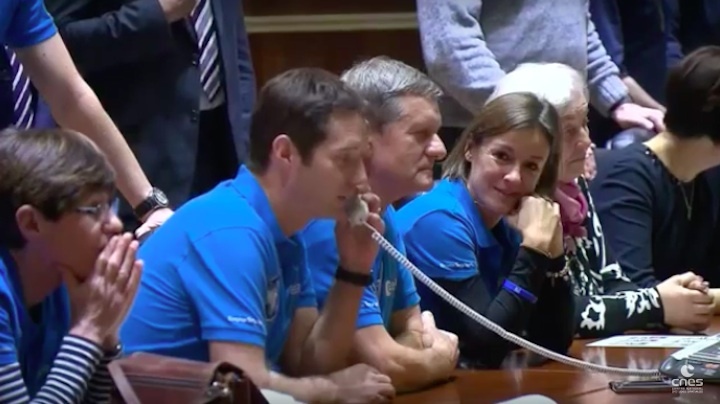 ESA astronaut Thomas Pesquet, NASA astronaut Peggy Whitson and Roscosmos commander Oleg Novitsky blasted into space on Thursday from the Baikonur cosmodrome in Kazakhstan at 20:20 GMT. 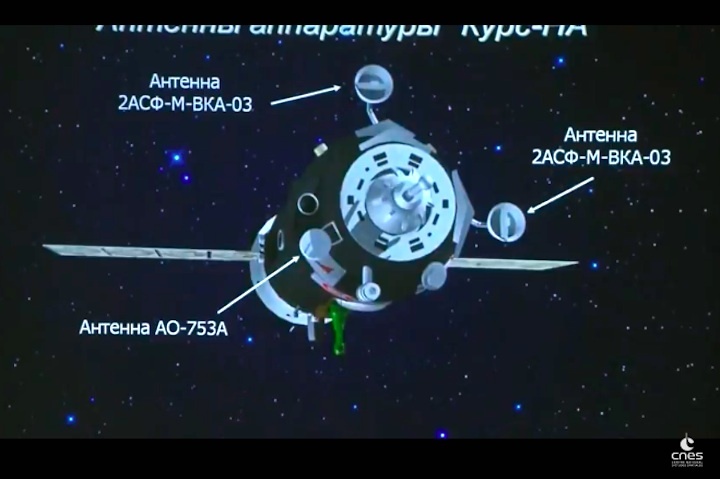 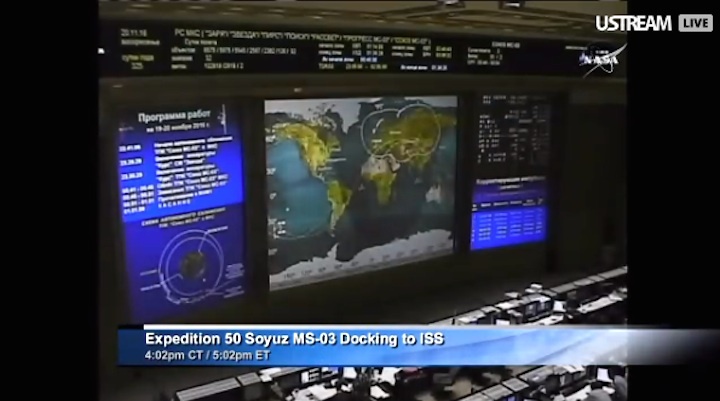 Their Soyuz MS-03 spacecraft is now safely heading towards the International Space Station for docking on Saturday. 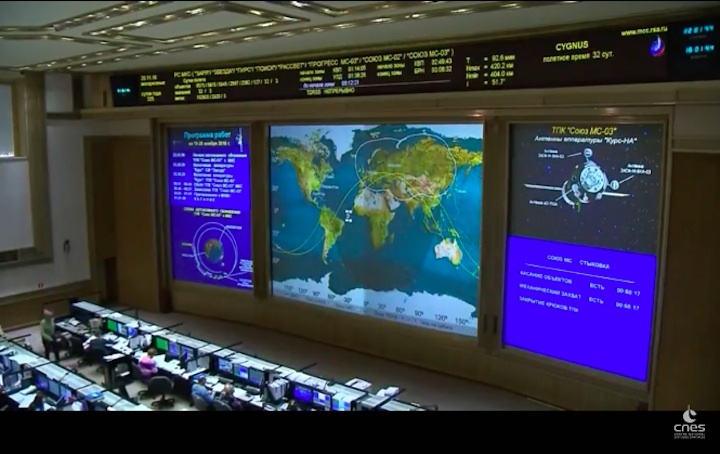 Docking coverage will be from 21:30–22:10 GMT 19 November and the opening of the hatch and welcome ceremony is from 23:45–01:10 GMT. 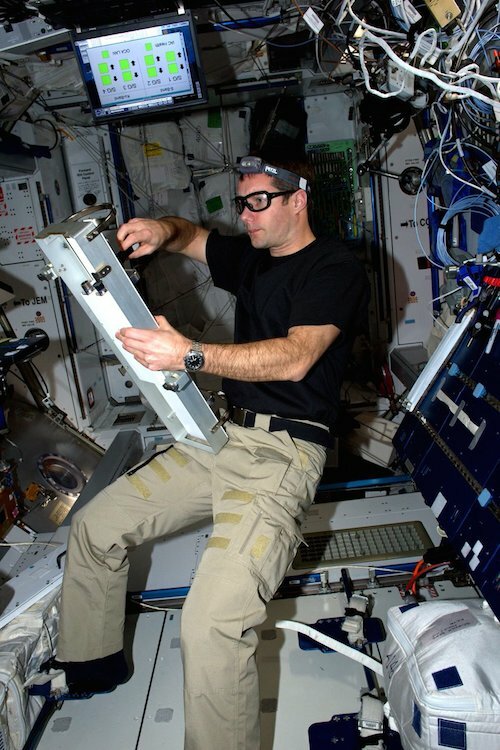 Science is an important part of the mission. 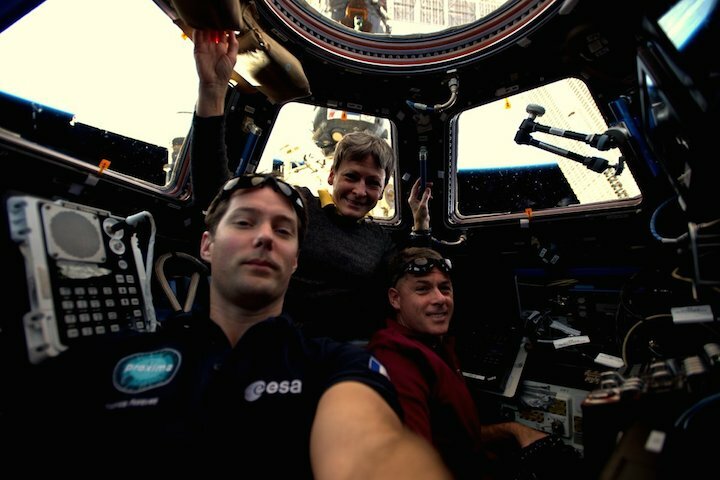 Thomas will conduct a wide range of experiments on the Station, an out-of-this world research outpost that serves as a stepping stone for human exploration. 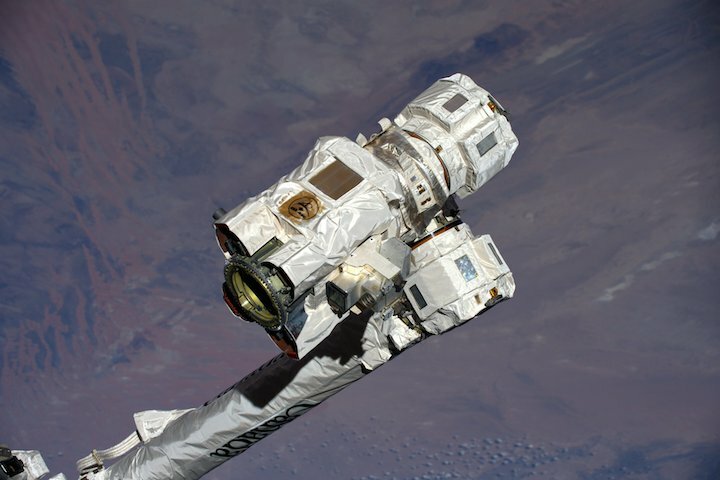 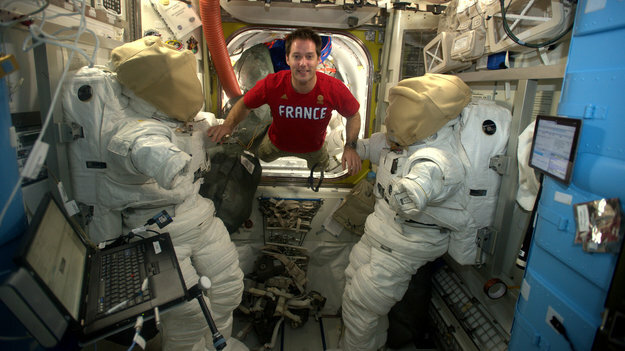 His Proxima mission is the ninth long-duration mission for an ESA astronaut. 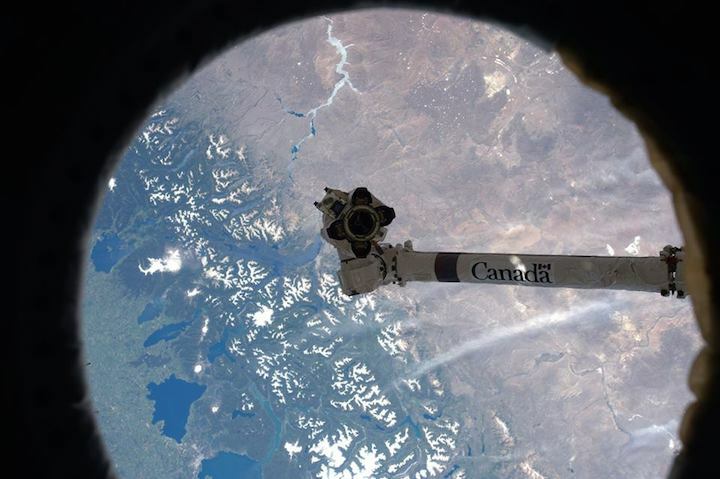 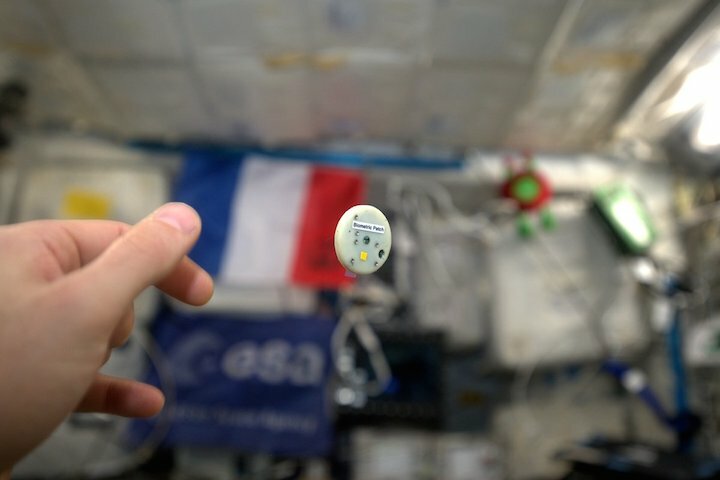 It is named after the closest star to the Sun, continuing a tradition of naming missions with French astronauts after stars and constellations. 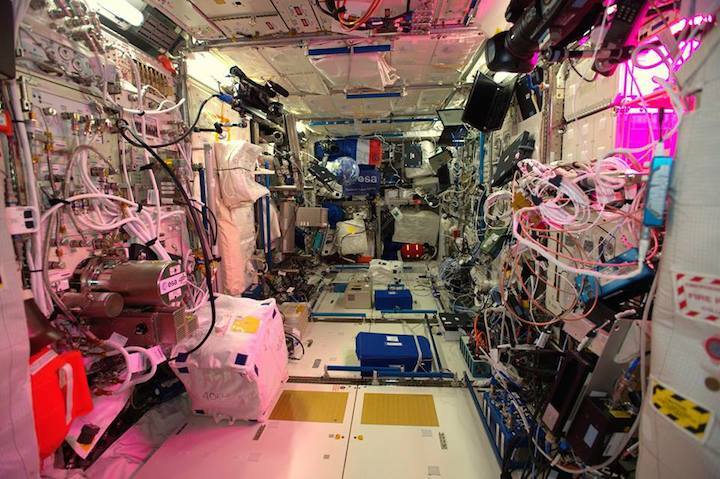 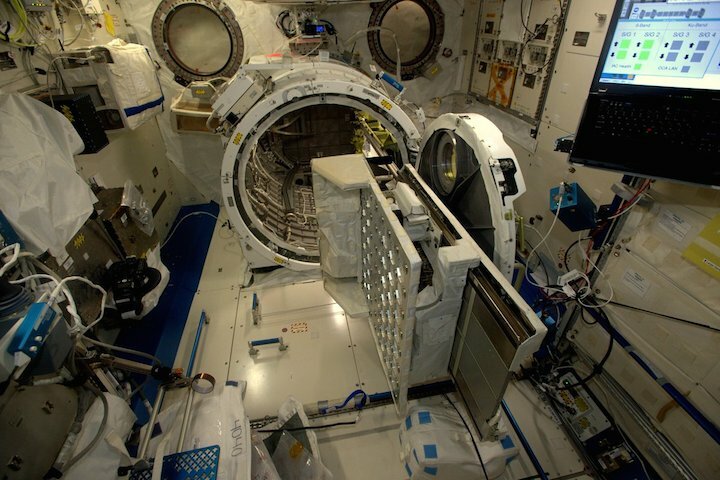 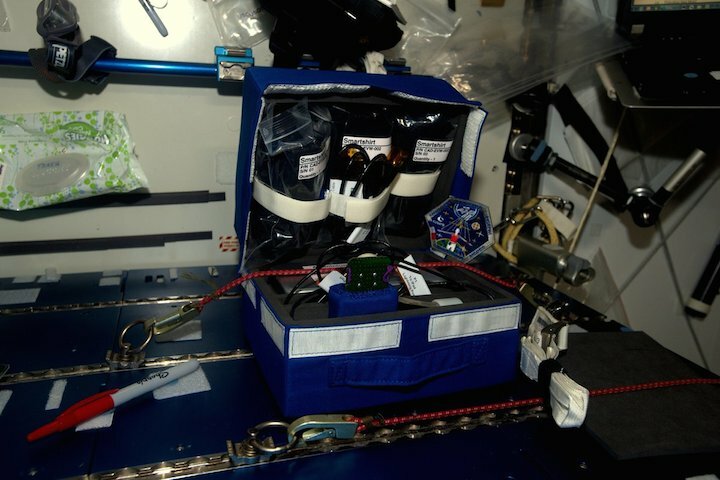 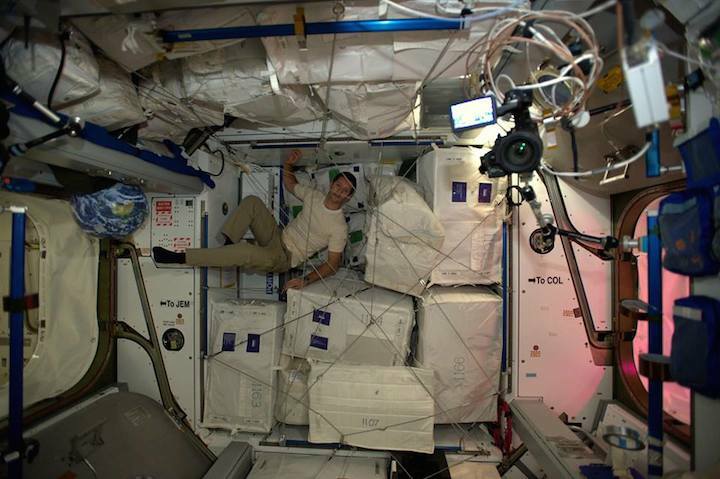 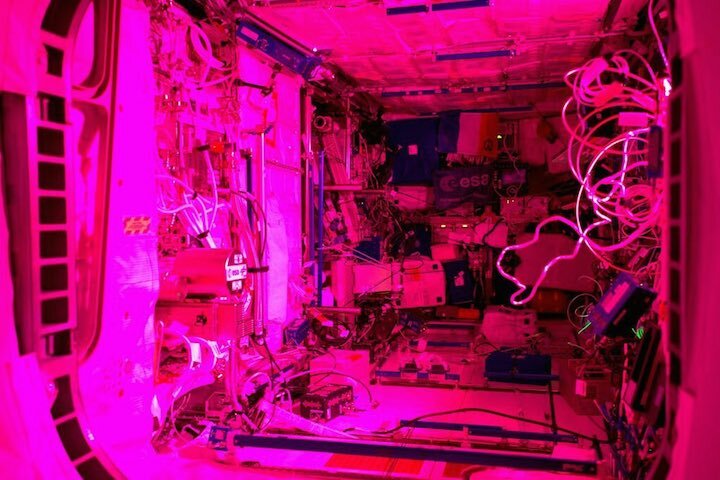 During Proxima, Thomas will perform around 50 scientific experiments for ESA and CNES as well as take part in many research activities for the other Station partners. 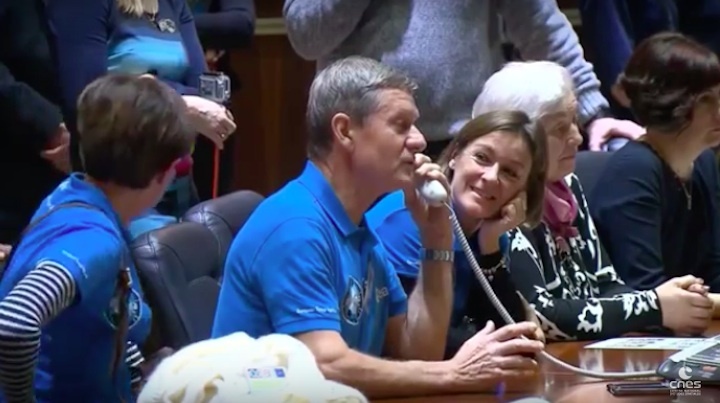 Education and inspiring youngsters is another important part of his mission. 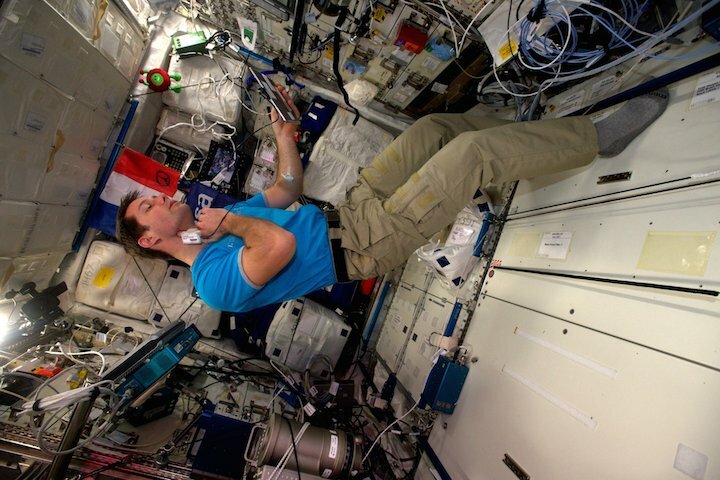 Thomas is determined to make Proxima an exciting adventure for all his followers and work as an ambassador for science- and space-based careers. 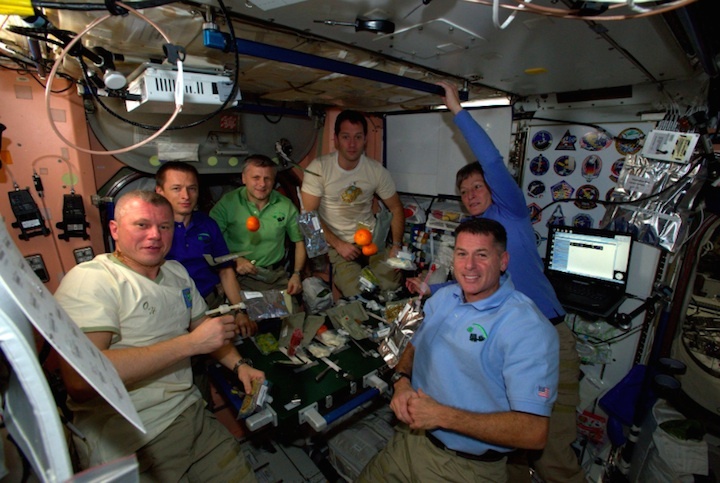 School activities running alongside Thomas’s mission include elements of science or technology, from computer coding, growing crystals and maths demonstrations to fitness and nutrition. 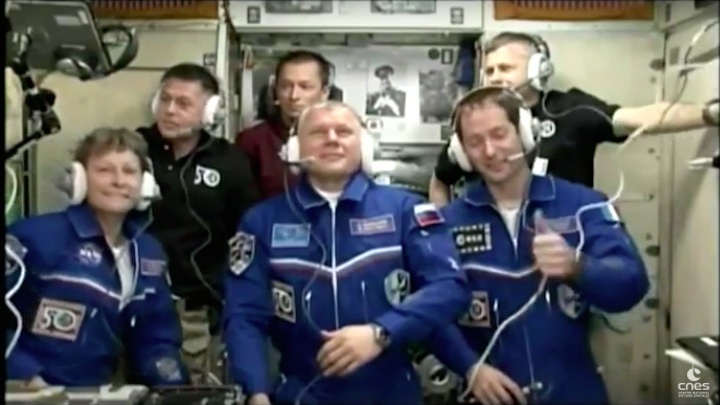 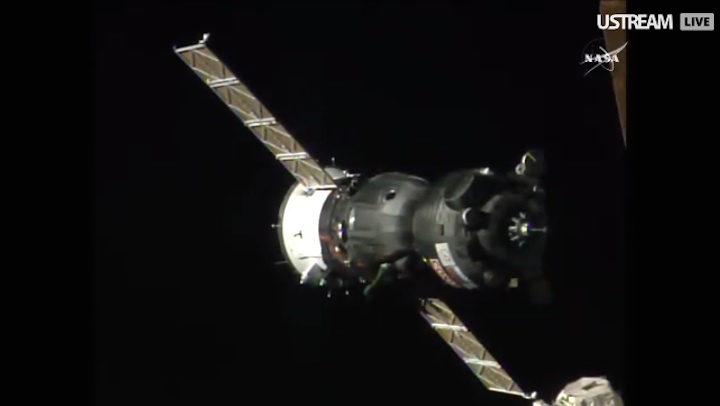 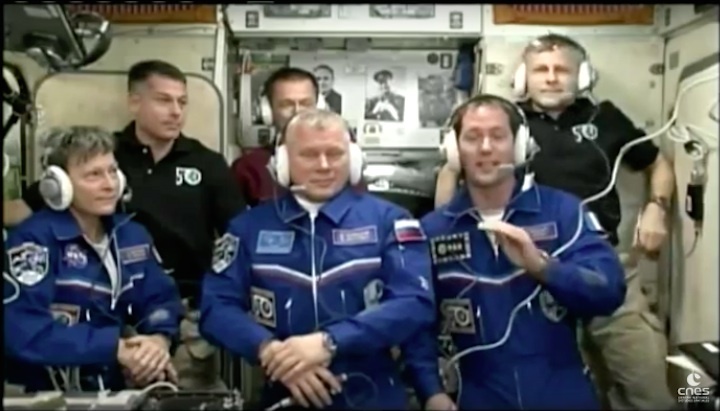 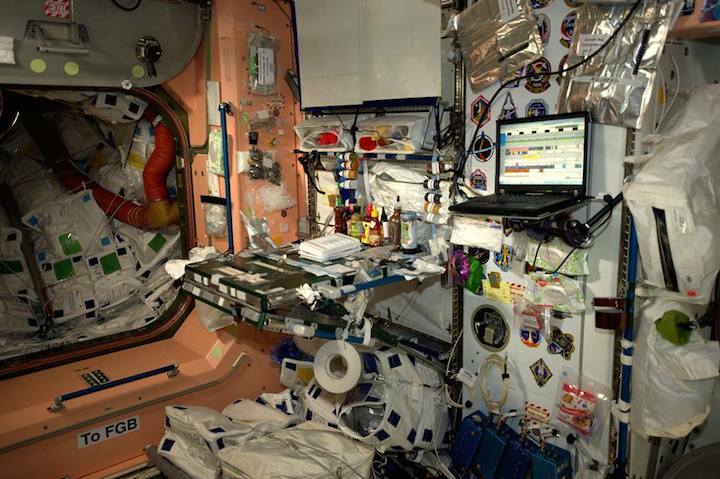 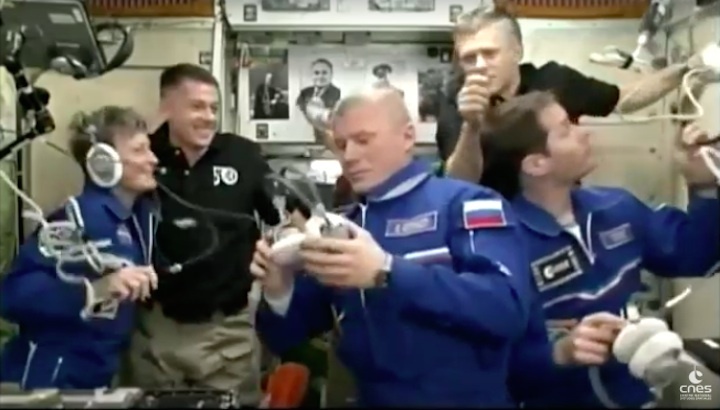 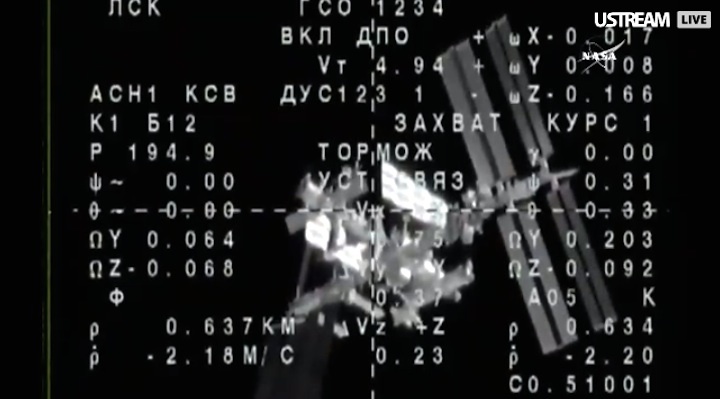 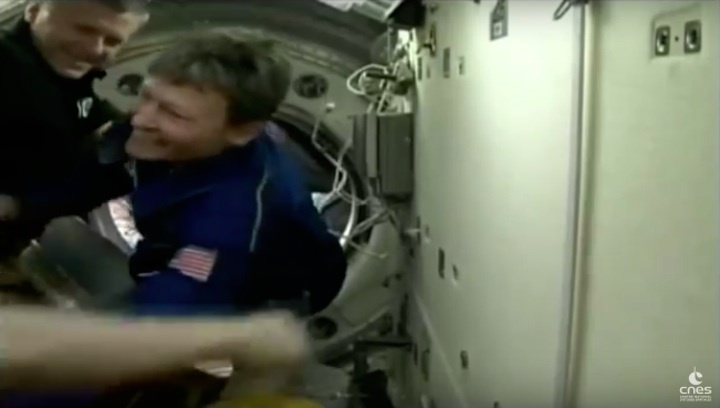 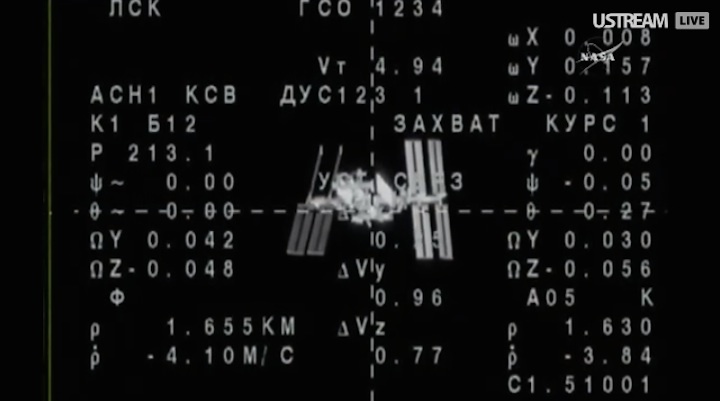 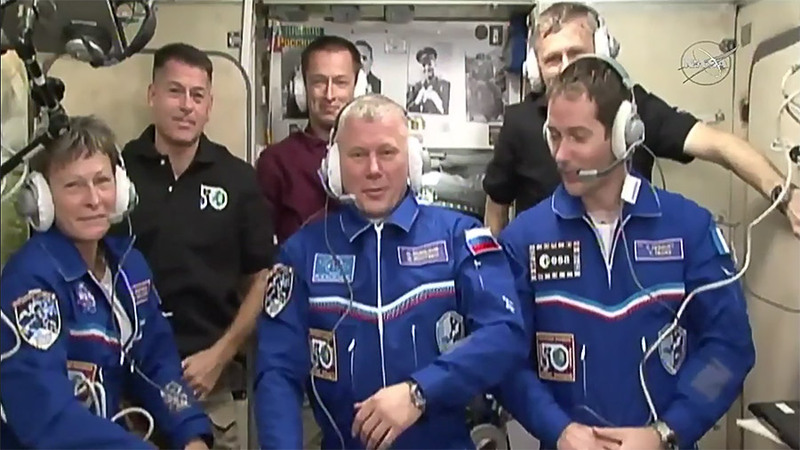 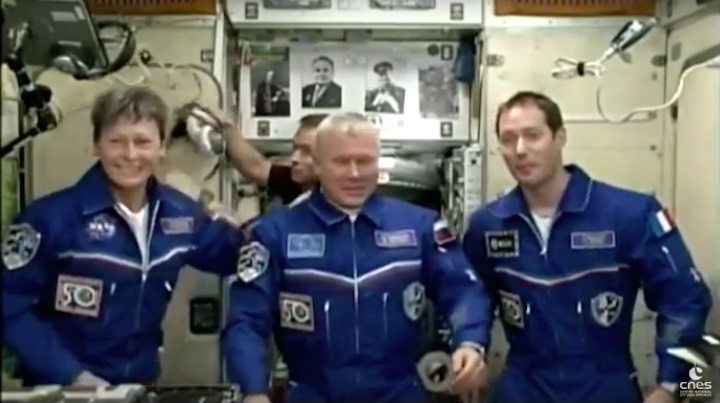 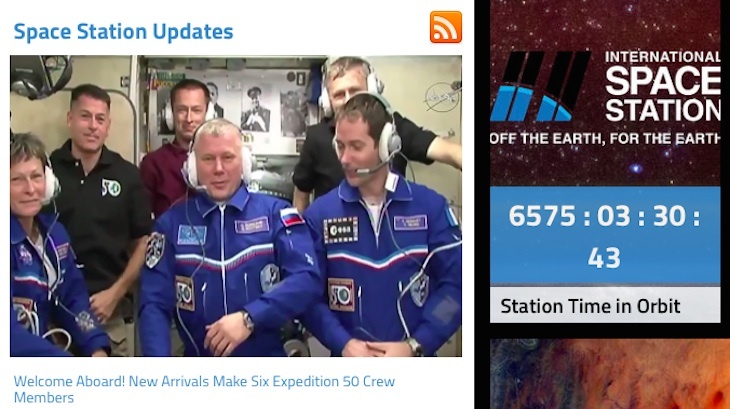 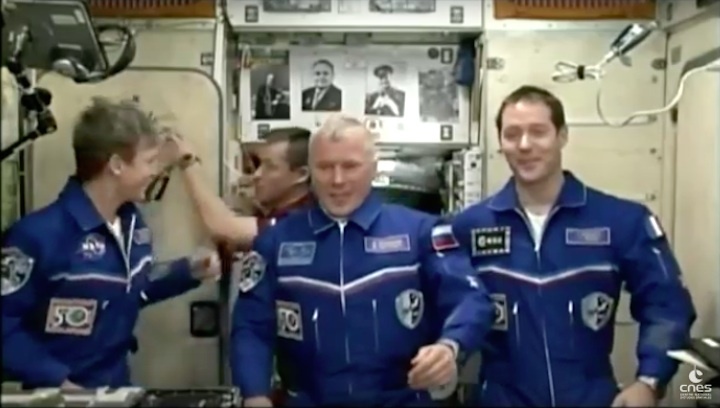 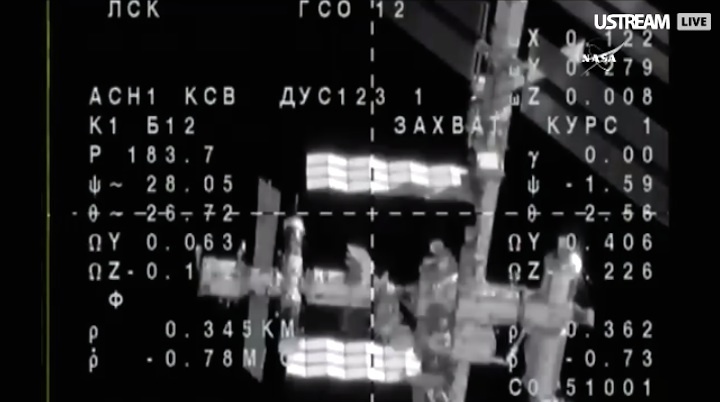 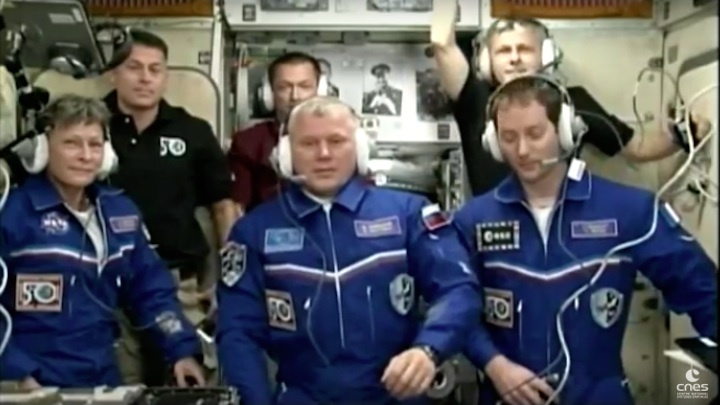 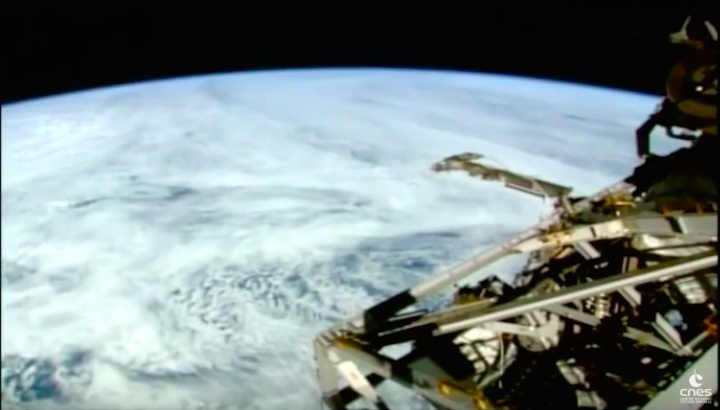 Three new crew members are aboard the International Space Station. 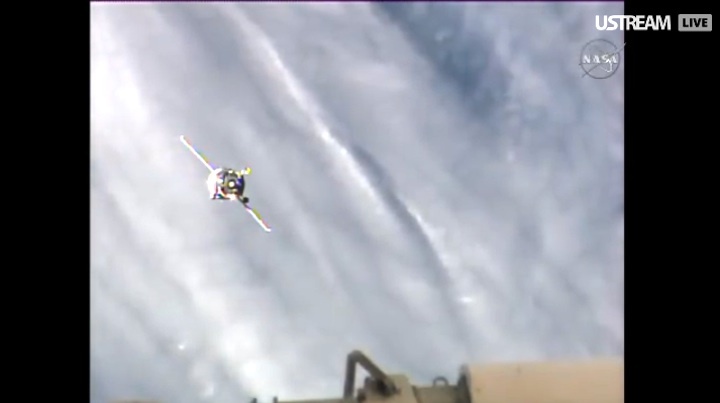 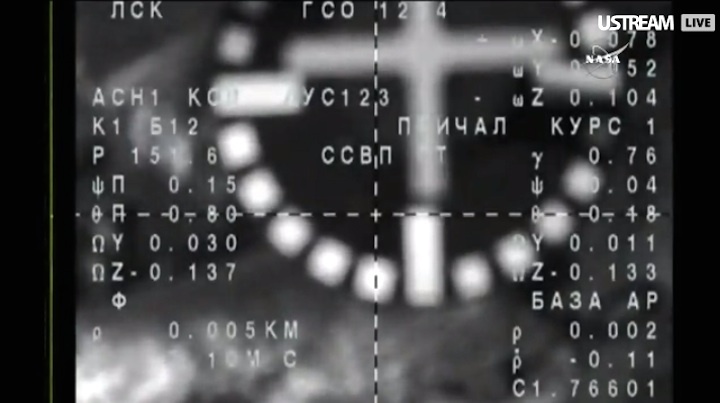 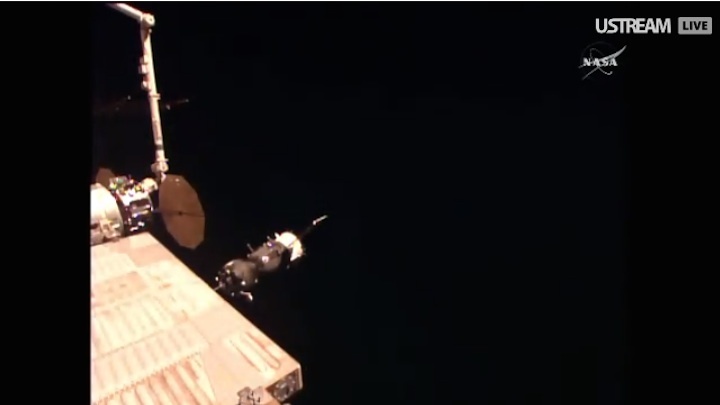 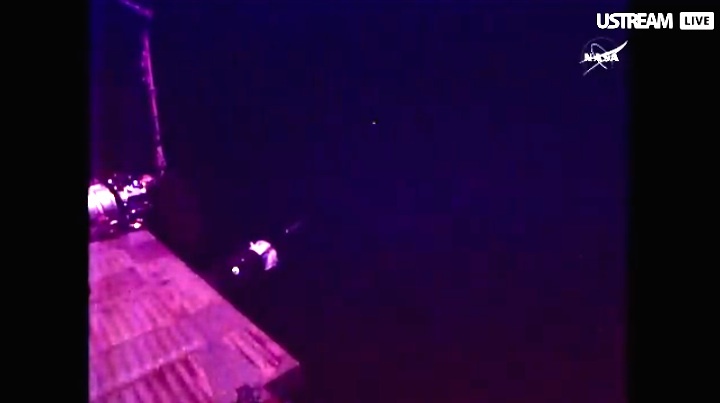 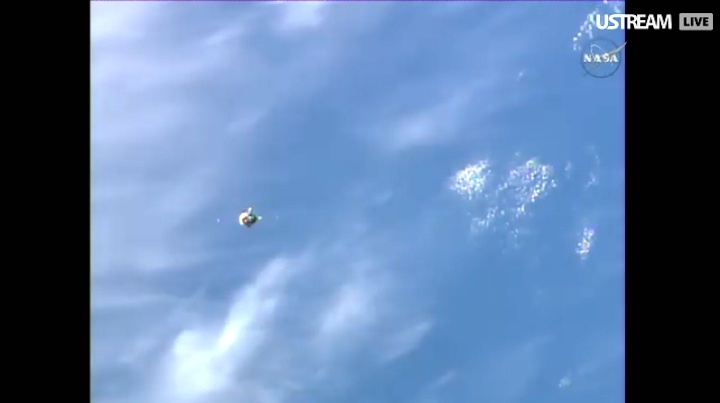 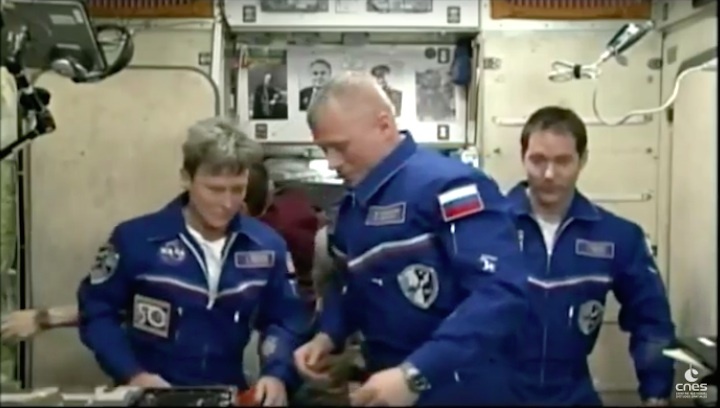 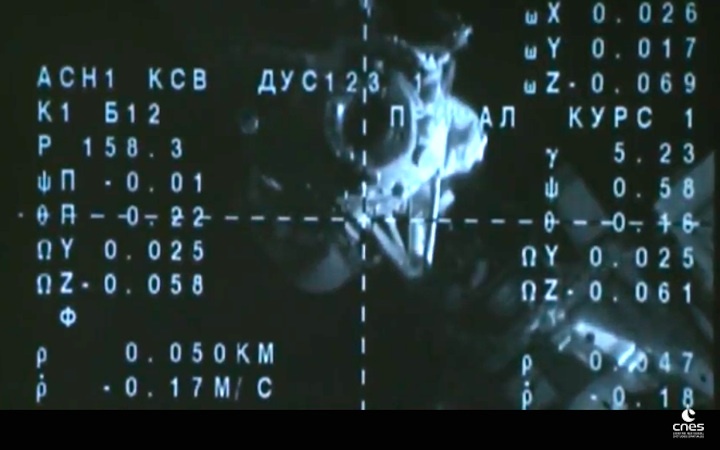 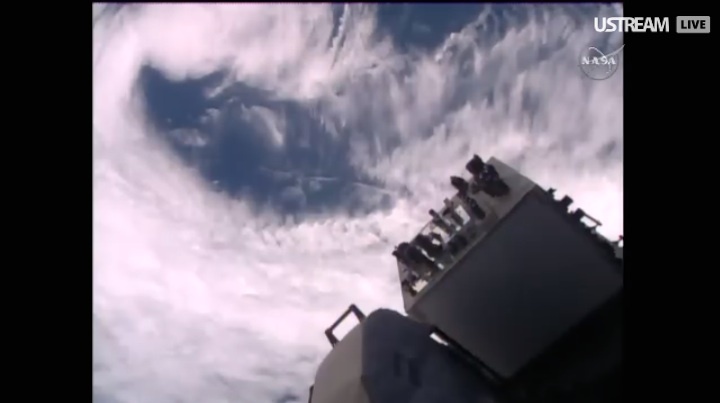 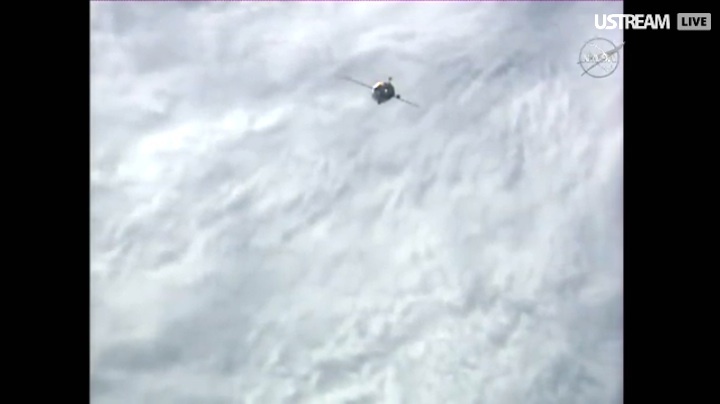 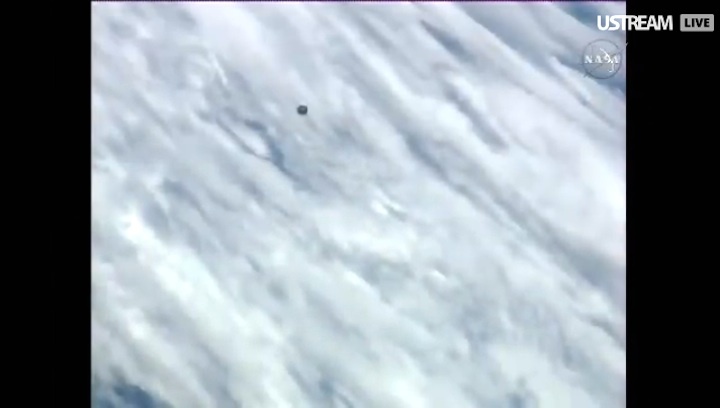 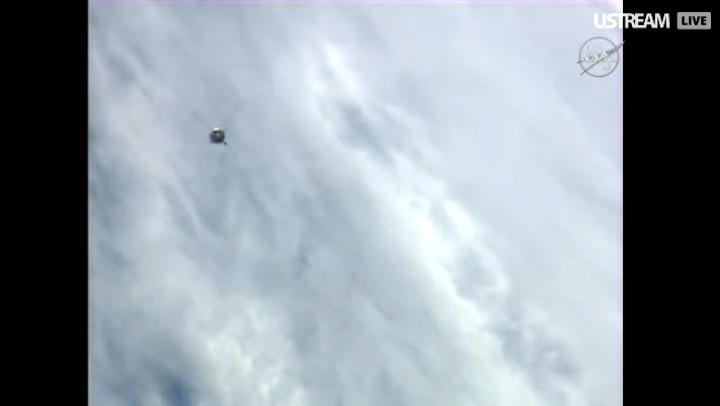 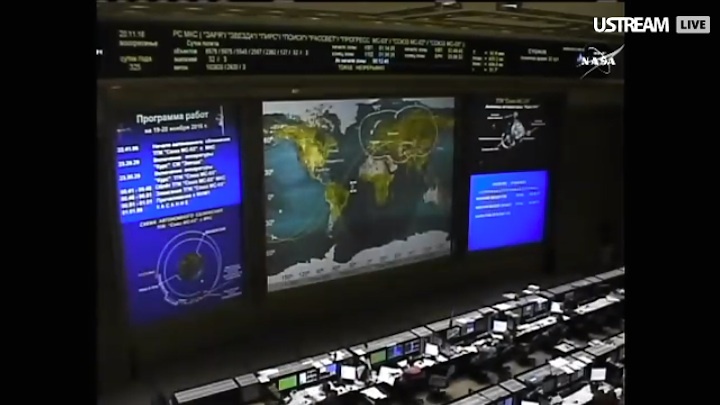 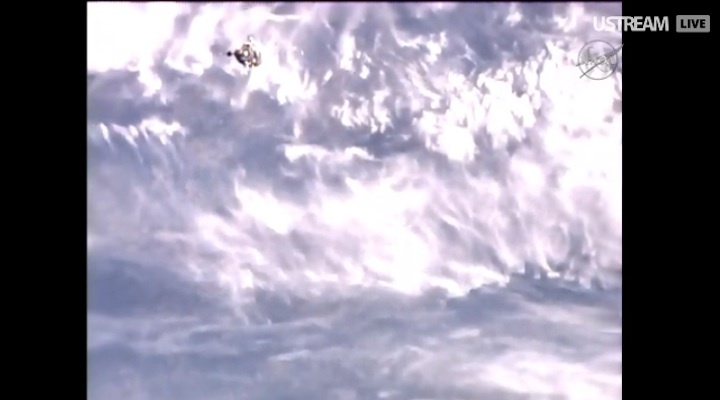 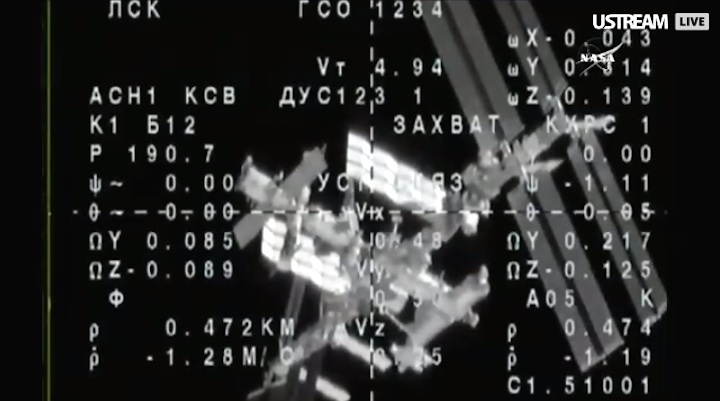 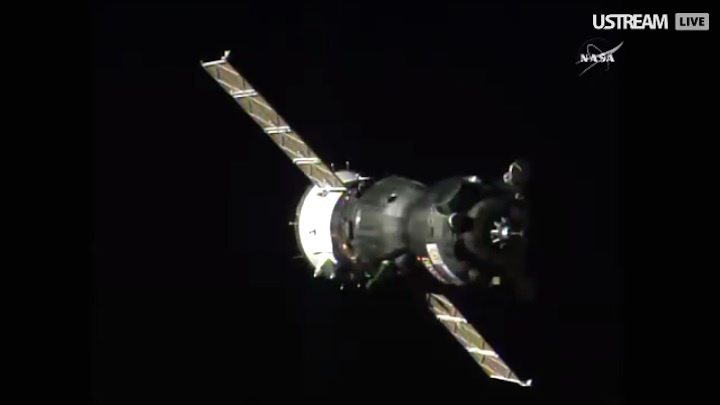 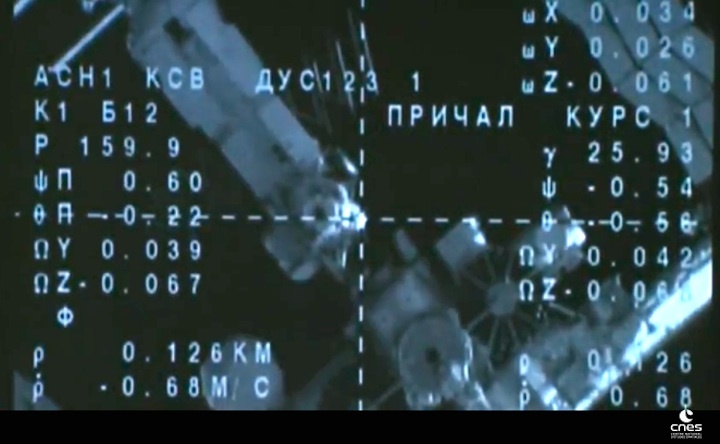 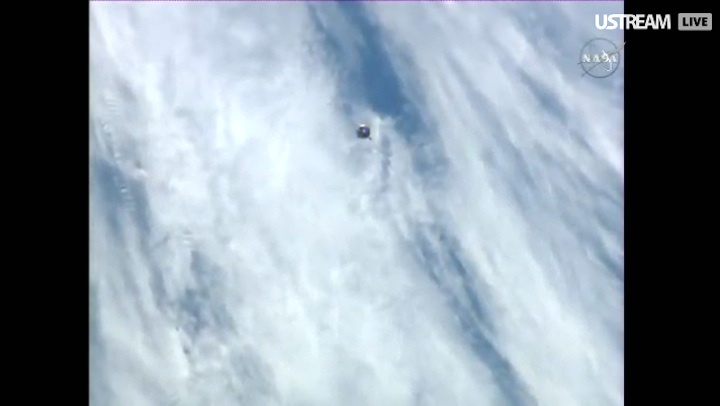 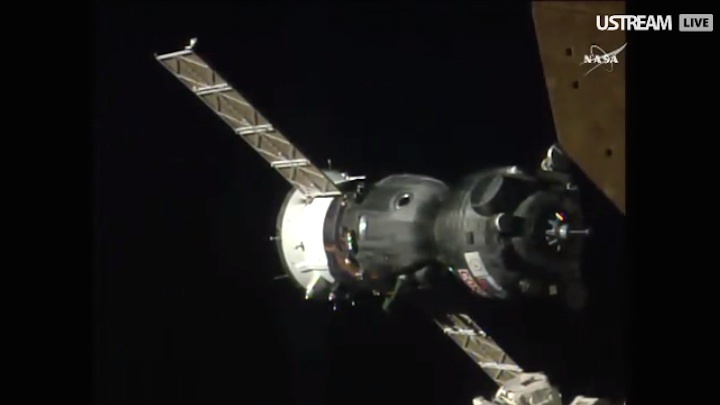 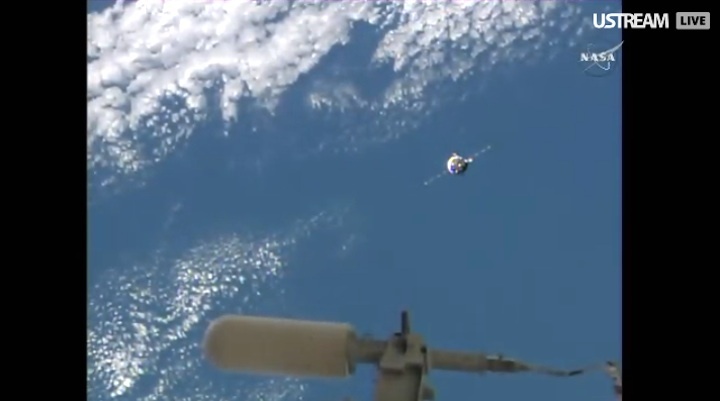 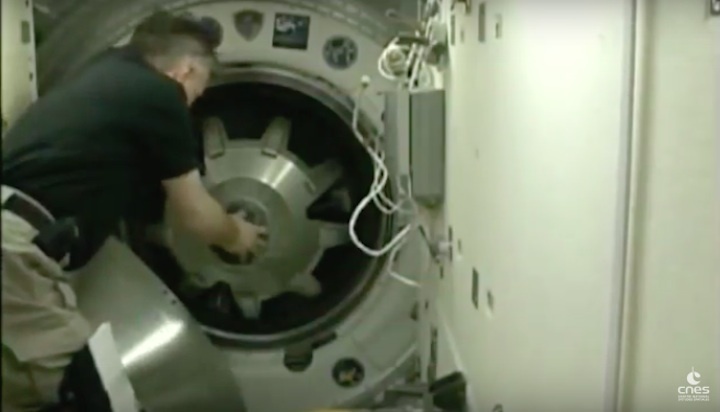 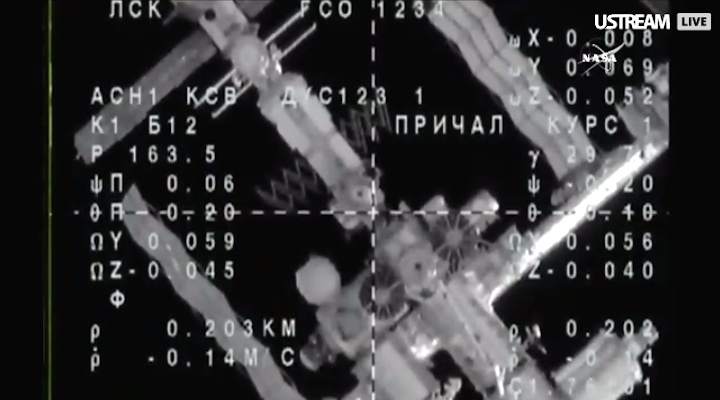 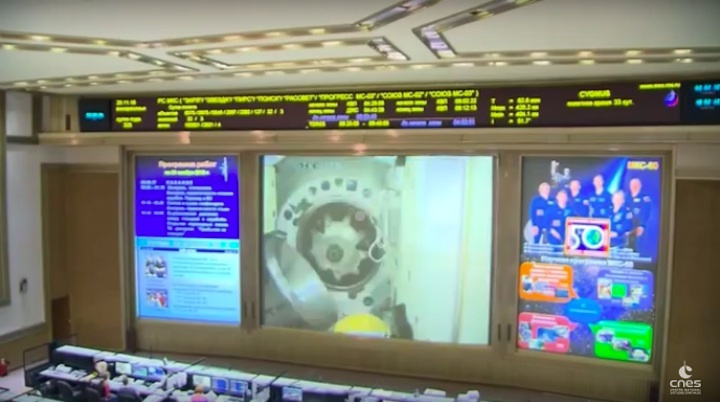 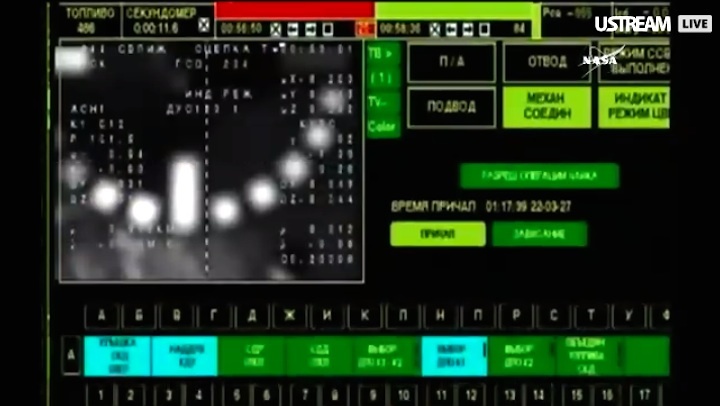 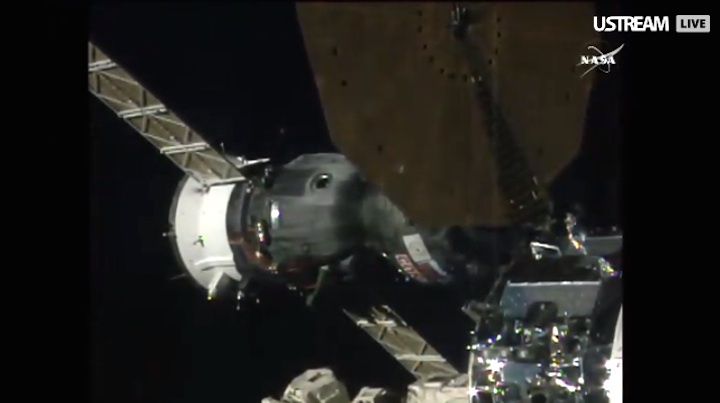 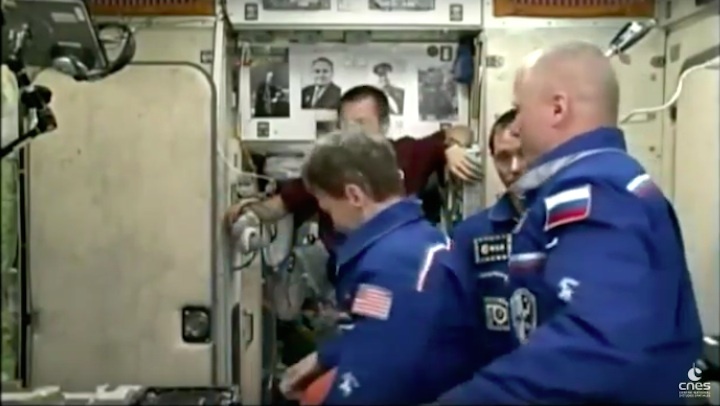 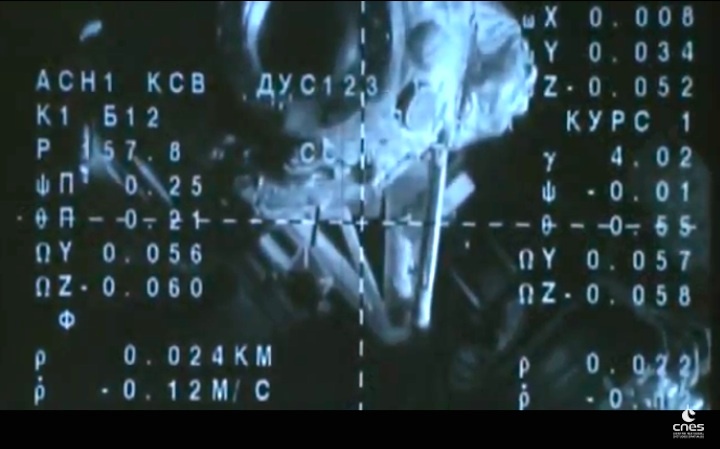 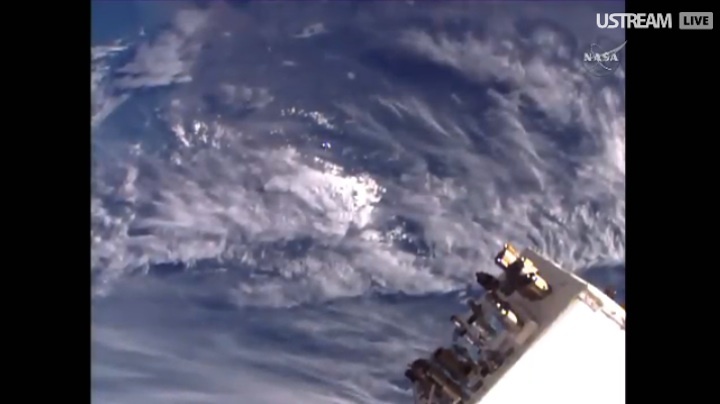 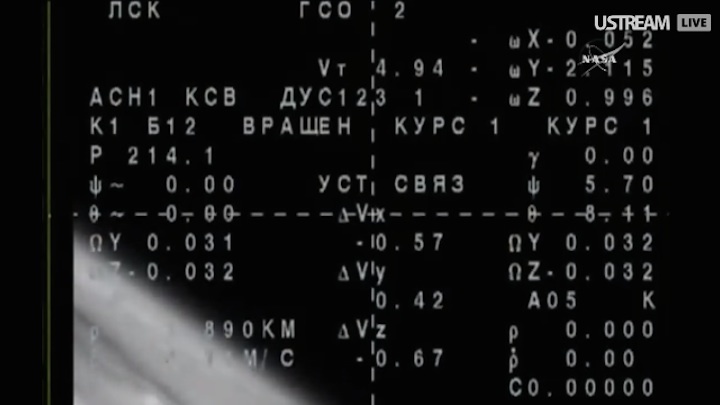 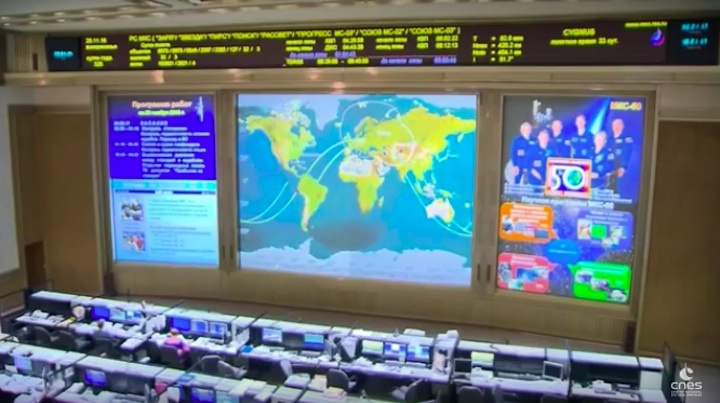 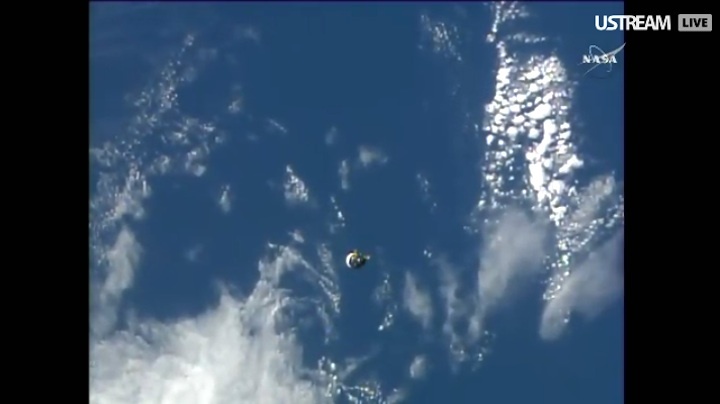 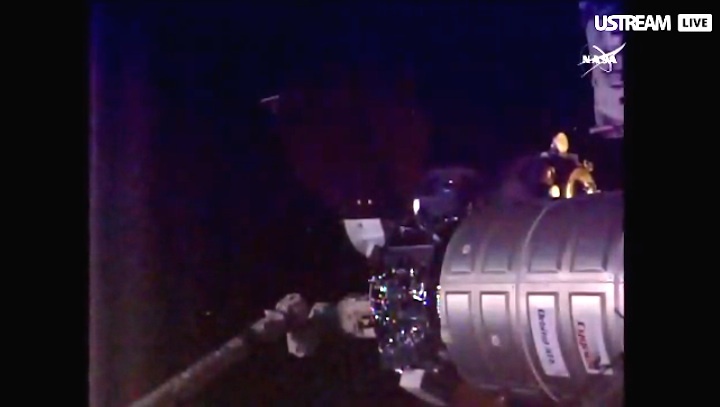 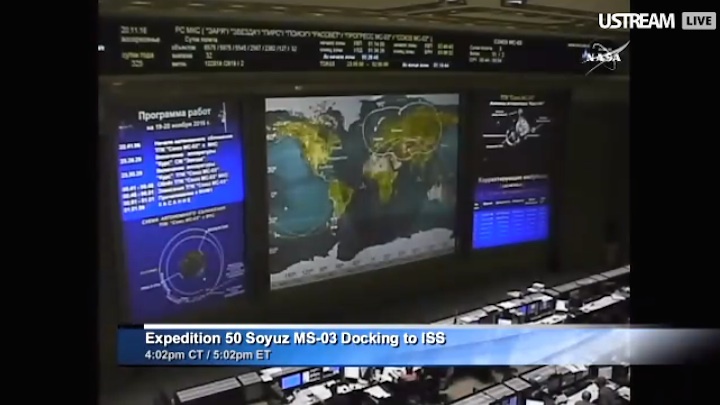 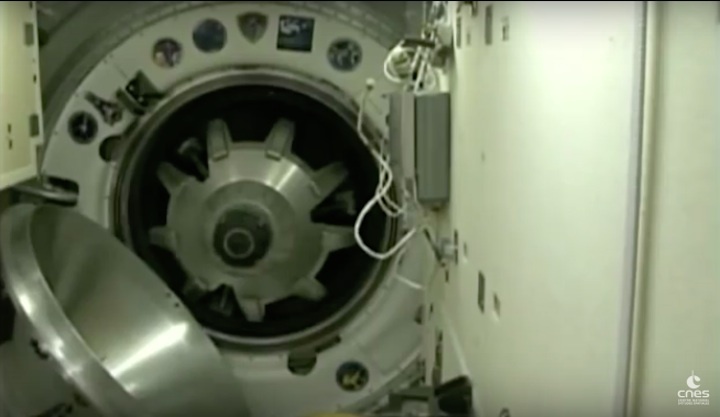 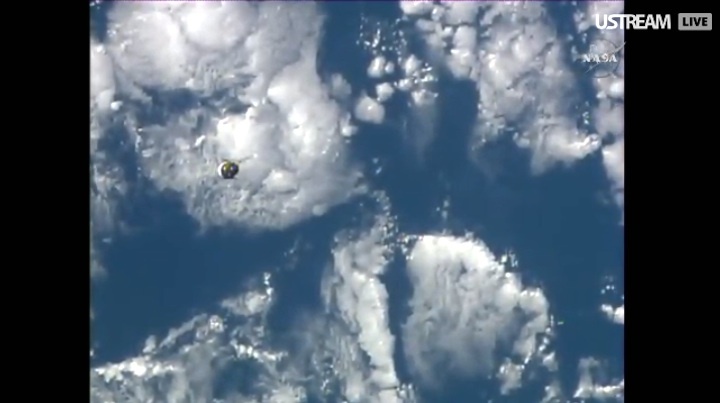 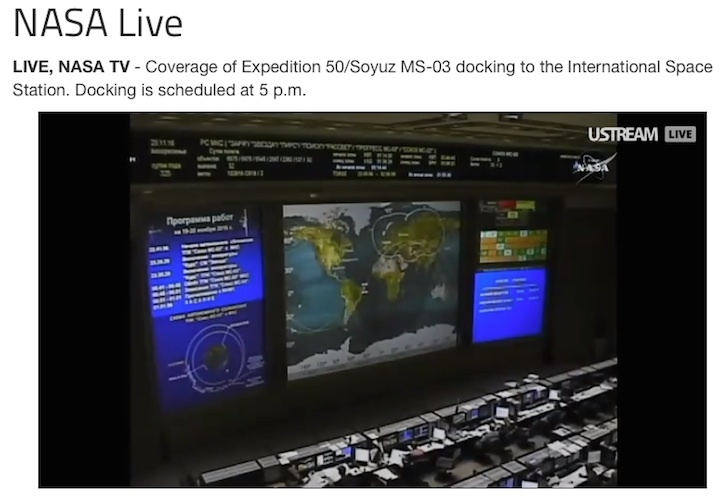 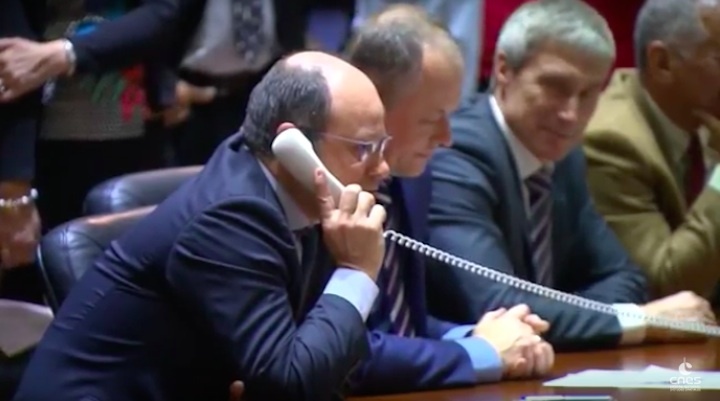 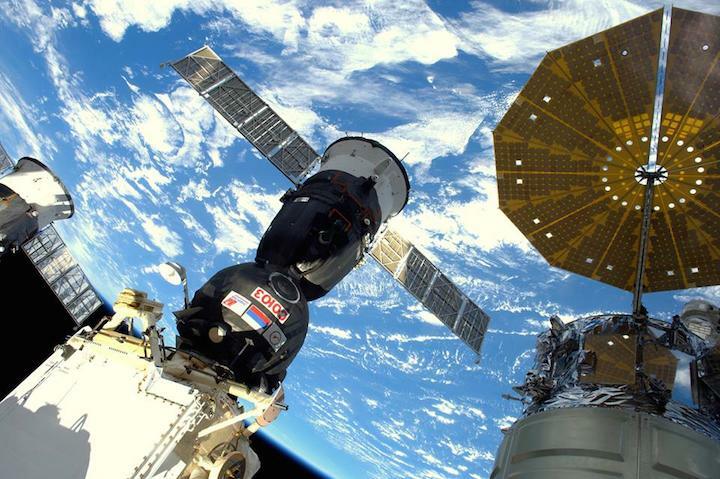 The hatches on the space station and Soyuz MS-03 opened at 7:40 p.m. EST, marking the arrival to the orbiting laboratory for NASA astronaut Peggy Whitson, Oleg Novitskiy of the Russian space agency Roscosmos and Thomas Pesquet of ESA (European Space Agency). 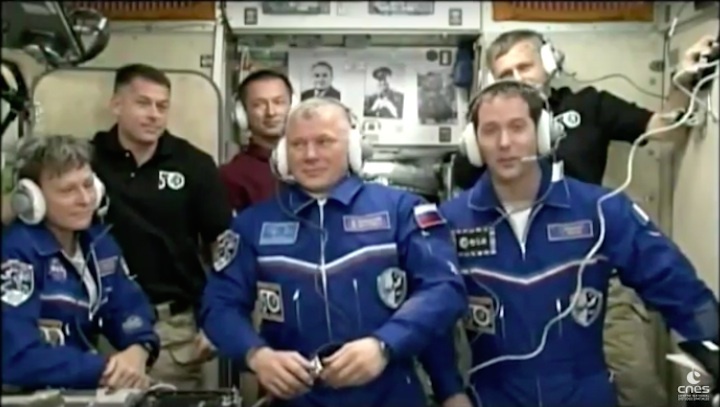 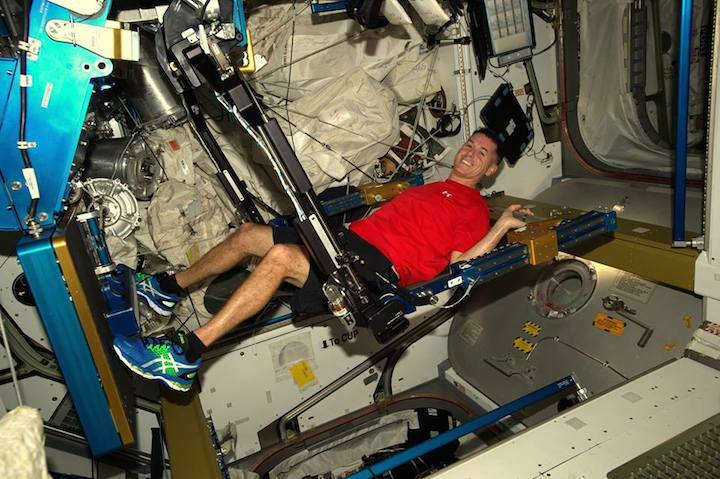 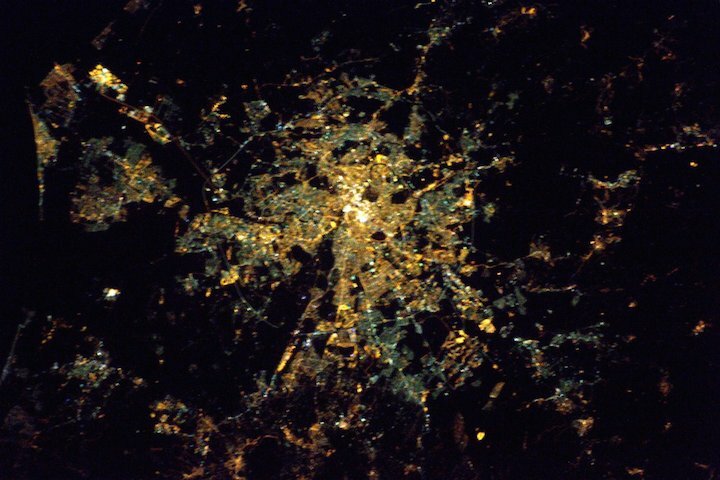 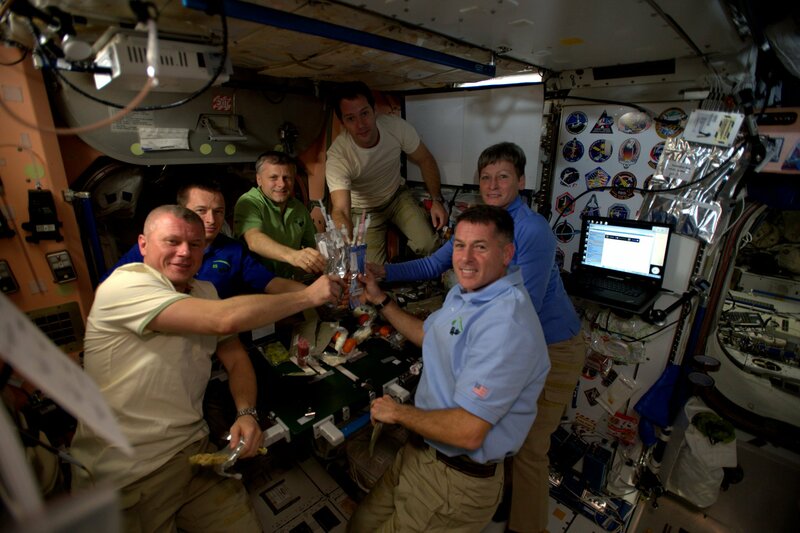 Along with Expedition 50 Commander Shane Kimbrough of NASA and cosmonauts Sergey Ryzhikov and Andrey Borisenko, the arriving crew members will contribute to more than 250 research experiments ongoing aboard the space station, in diverse fields such as biology, Earth Science, human research, physical sciences and technology development. 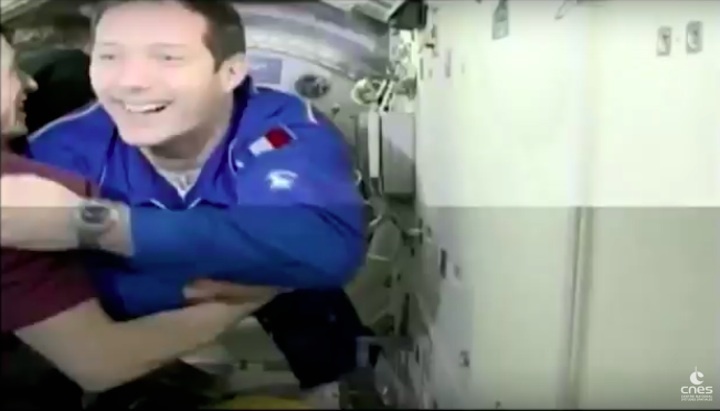 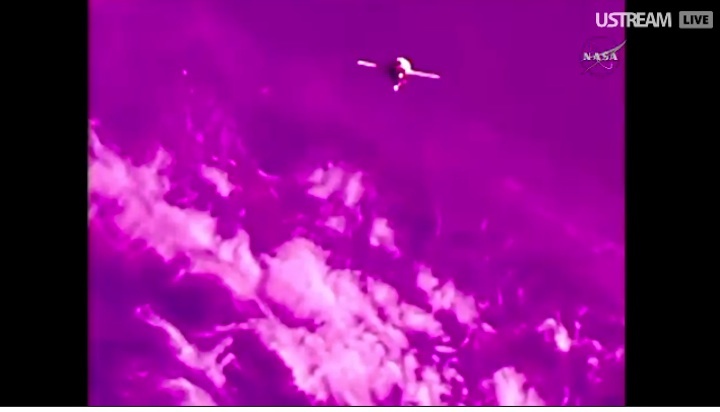 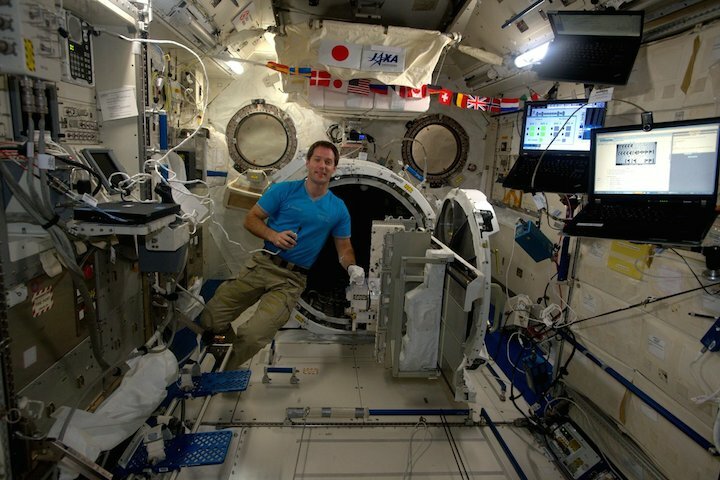 THOMAS PESQUET À BORD DE L'ISS : "J'AI DU MAL À Y CROIRE MAIS APPAREMMENT C'EST POUR DE VRAI"
L’astronaute français de l’ESA, Thomas Pesquet, est arrivé à bord de la Station spatiale internationale ce samedi 19 novembre 2016 à 1H42 (heure française) sous les applaudissement du public. 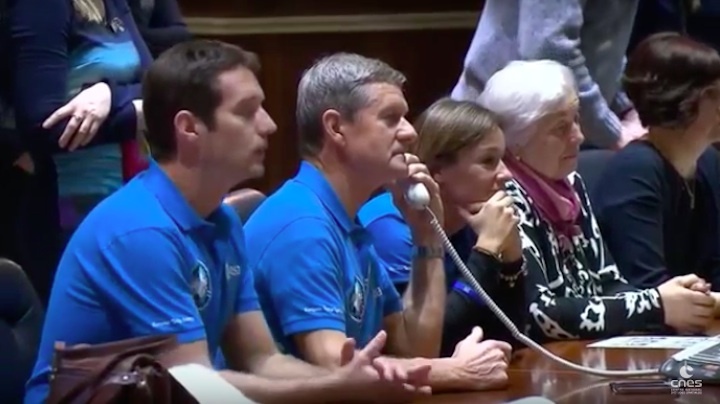 Il y séjournera pendant 6 mois au cours desquels de nombreuses expériences l’attendent. 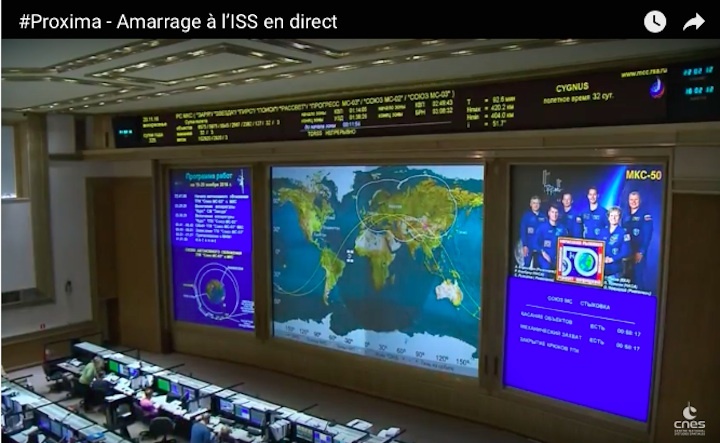 Suivez avec nous son aventure au fil des jours sur le site proxima.cnes.fr .